Tested Omega 3-6-9 is probably one of the best natural products to be used by athletes and non athletes alike. 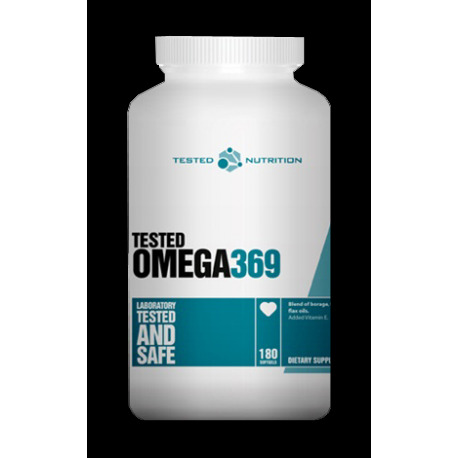 Tested Omega 3-6-9 consists out of multiple unsaturated fatty acids from fish oil, flax seed oil and borage oil. 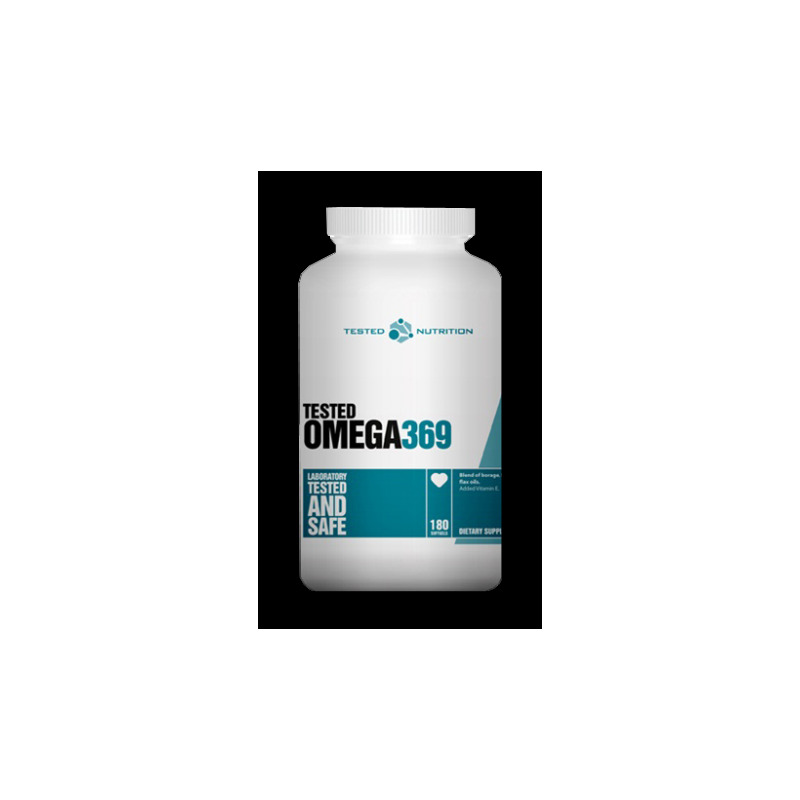 Omega 3-6-9 essential fatty acids are very important for the optimal functioning of the human body, they stimulate the release of GH and energy production which allows for muscular growth and metabolism. Omega 3-6-9 fatty acids also help with lowering cholesterol and protect the heart and arteries. Optimal combination of essential fatty acids.  Stimulate health and general well being. The perfect amino acid blend for increased energy, increased muscle endurance, increased pump, accelerated exercise recovery and maximum muscle protein synthesis, which will take your workout and your progress the next level! Olimp Beta-Alanine Xplode Muscular Endurance And Performance!